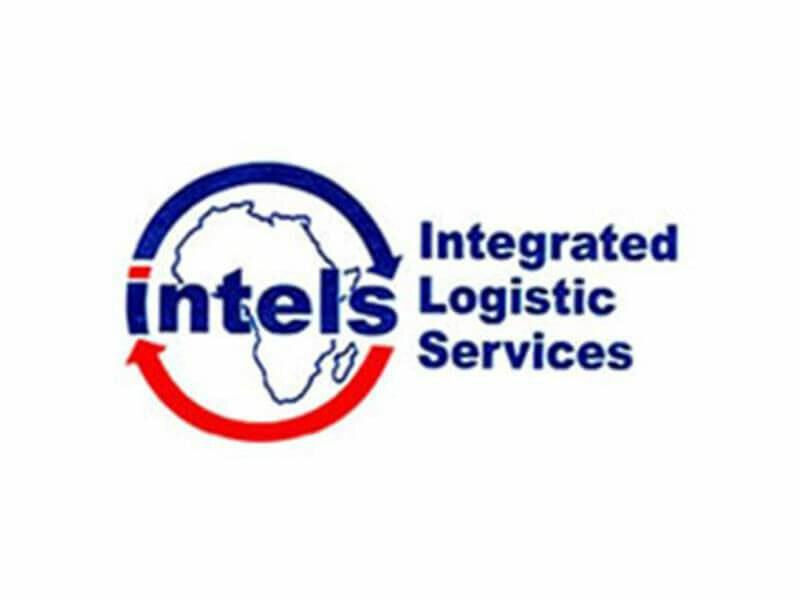 INTELS Nigeria Limited has completed the training of a fresh batch of 92 women under its Women Empowerment Programme Scheme Synergy (WEPSS). A Corporate Social Responsibility programme of INTELS, WEPSS was established in 2013 with the vision of empowering 5,000 community women in the Niger Delta over a 20-year period, through training in fashion design and tailoring. The successful trainees are the second batch of 110 intakes in 2018. A total of 77 women had earlier in the year graduated in the first batch of intakes. But 18 year-old Joy Tom-West emerged the best performing trainee, winning a start-up kit which includes an industrial sewing machine, steam iron, chair, scissors, seam ripper, box of tailors’ chalk and a measuring tape. Phillip Embleton, who represented the company’s Managing Director at the event, urged the graduates to use their newly acquired skills for the development of self and community. He also encouraged them to appreciate the dedication and hard work put in by their trainers over the course of the four months training under the programme. Embleton said: “These are our successful candidates of the second session of the WEPSS scheme for 2018. I hope you give a big thank you to all your trainers because they have worked very hard. Project Head of WEPSS, Nancy Freeborn, described the occasion as special because WEPSS had clocked five years in November. She said: “This graduation is a special one for us because in November 2018, WEPSS turned five. We are very proud to be a part of the journey to success. This project was established in 2013 with the aim of empowering community women through the acquisition of tailoring skills. The project commenced on November 6, 2013 with an intake of 300 rural women. Freeborn said that WEPSS has, over the years, increased its focus on training programmes while placing less emphasis on garment manufacturing. 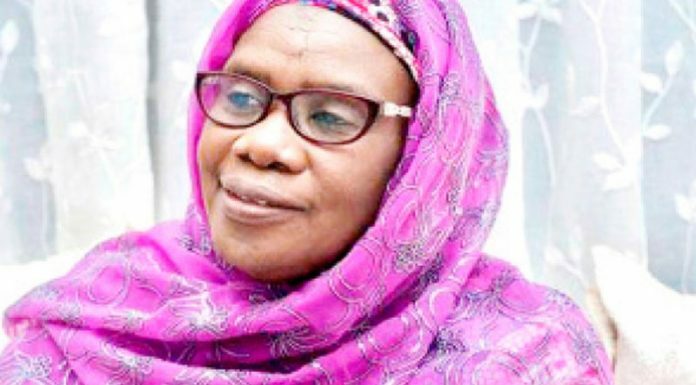 In this regard, she said the centre currently absorbs a minimum of 300 trainees annually, who are taught to produce different types of garments. Freeborn added that WEPSS also donates some of its products to charity homes. “Every year, WEPSS makes thousands of garments for different charity homes. This year 1,050 garments were donated to the Compassion Centre for the Physically Challenged in Port Harcourt,” she said.